Let’s face it, Jesus can be a real pain sometimes. Sure he can heal the sick and walk on water, but his commands to “love your enemies” and care for the least and the last are hard and get in the way of individual interest. 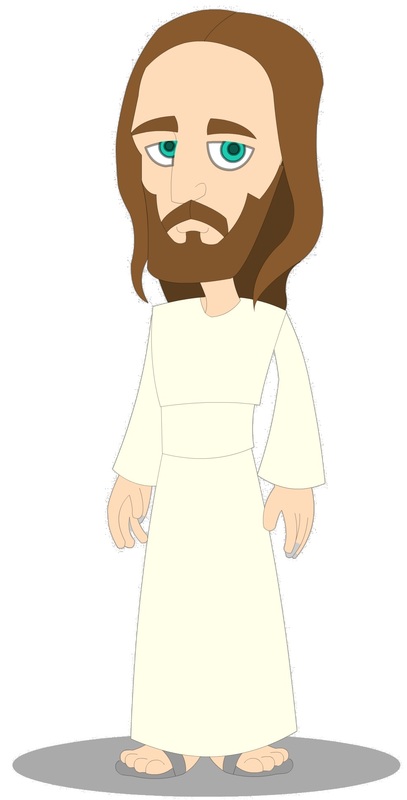 Thankfully, we now have Tea Party Jesus. He has all the perks of real Jesus, but rather than calling us to a higher purpose, he encourages humanity to embrace our baser instincts. Finally the Tea Party has the Savior it has longed for, one that preaches self-love over love of neighbor, encourages followers to lie to score political points, and believes anger is righteous.